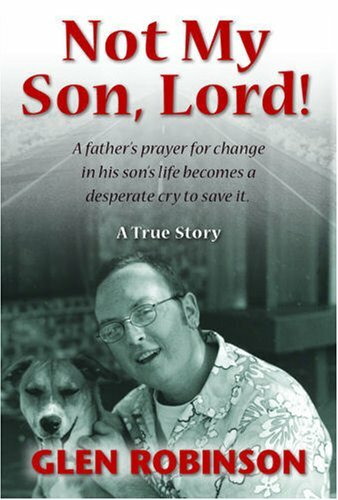 Congratulations to Idelys Jepson, who is the winner of an autographed copy of Not My Son, Lord, the true story of my son’s auto accident and subsequent traumatic brain injury. Idelys, I will be in contact with you via email to get a mailing address. If you missed out, don’t cry. I will be drawing for giveaways every Friday from now until September 1. 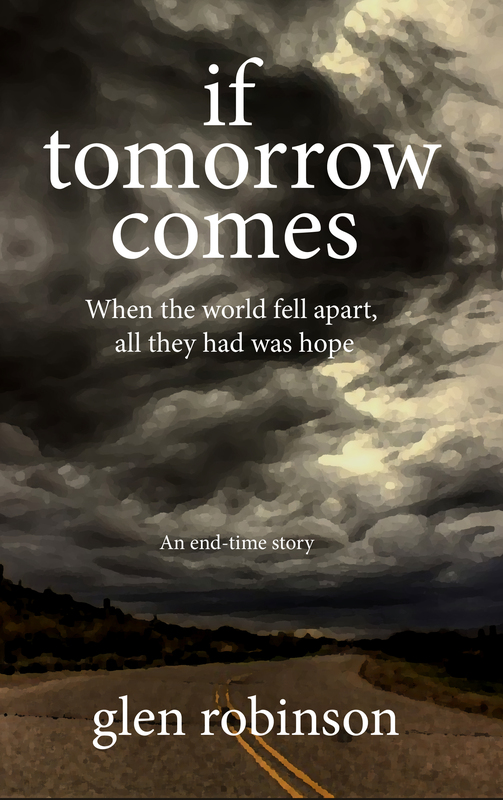 Next Friday (July 10), our giveaway will be for If Tomorrow Comes, my classic tale of a family surviving during the last days of earth’s history. If you want an autographed copy, make sure your name is in the pot for the drawing. Those who have already put their name in don’t have to do it twice. This is all in celebration of the September 1 launch of Salome’s Charger, my latest book, co-written with Céleste Perrino-Walker. Keep watching for more information on Salome and the other events that are scheduled as part of 60 Days of Giveaways.